100% Pure Cocoa Butter Semi-Matte Lipstick in Blood Orange. 100% Pure Cocoa Butter Semi-Matte Lipstick in Hyacinthus. 100% Pure Cocoa Butter Semi-Matte Lipstick in Marrakesh. 100% Pure Cocoa Butter Semi-Matte Lipstick in Prickly Pear. 100% Pure Cocoa Butter Semi-Matte Lipstick in Tempest. 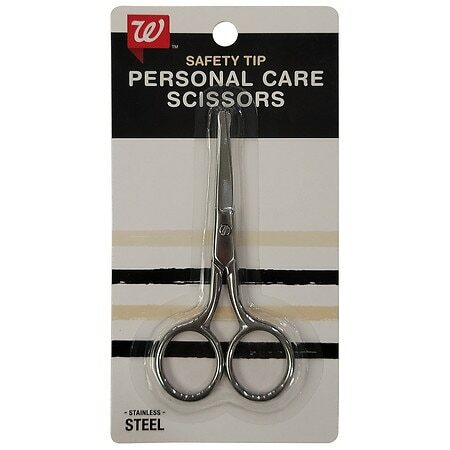 100% Pure Creamy Long Last Liner in Gleaming Pewter. 100% Pure Eyebrow Powder Gel in Taupe. 100% Pure Gemmed Lip Gloss in Citrine. 100% Pure Gemmed Lip Gloss in Garnet. 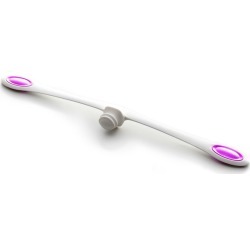 100% Pure Gemmed Lip Gloss in Moonstone. 100% Pure Gemmed Lip Gloss in Rose Quartz. 100% Pure Gemmed Lip Gloss in Ruby. 100% Pure Lip Caramel in Cherry Cordial. 100% Pure Lip Caramel in Melon Drop. 100% Pure Lip Caramel in Plum Wine. 100% Pure Lip Caramel in Red Velvet. 100% Pure Lip Caramel in Rum Nougat. 100% Pure Lip Caramel in Scotch Kiss. 100% Pure Lip Caramel in Sorbetto. 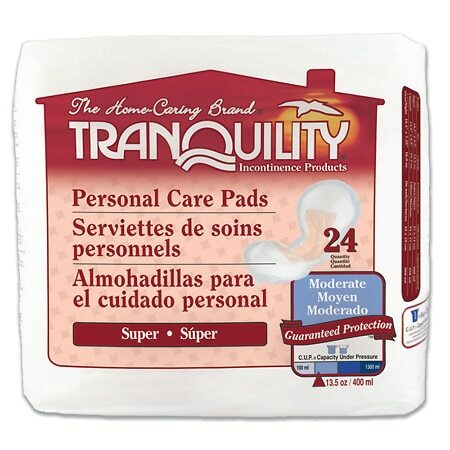 Tranquility Select Personal Care Pads - 96 ea. 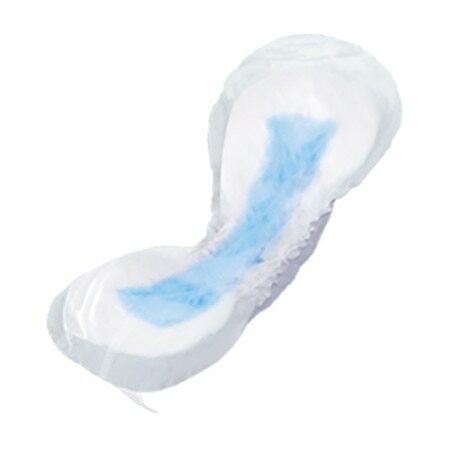 Tranquility Personal Care Pads - 96 ea. 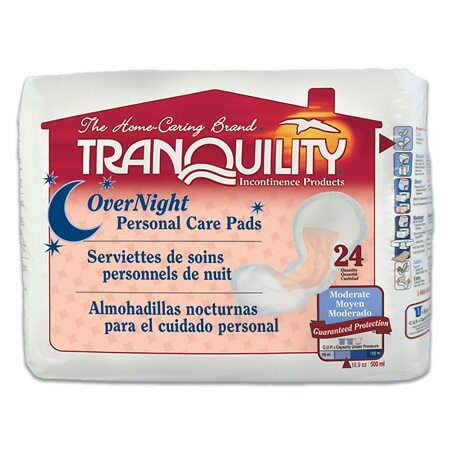 Tranquility Overnight Personal Care Pads - 96 ea.